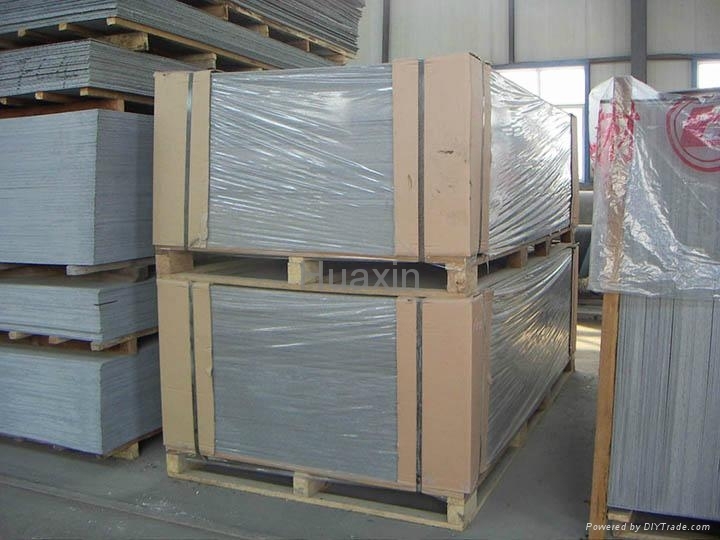 Fiber cement board is mainly made of siliceous material, calcium material and re-forcing fiber through the process of slurrying,forming,high pressure steam curing, drying, surfacing and so on. 1) Incombustibility: It can not burn and give off toxic smoke. 2) Heat insulation: Low heat conductivity, good thermal insulation. 3) Waterproof: It can keep its shape without swelling and deformation after a long time. 4) Sound proof: Reduce indoor noise. 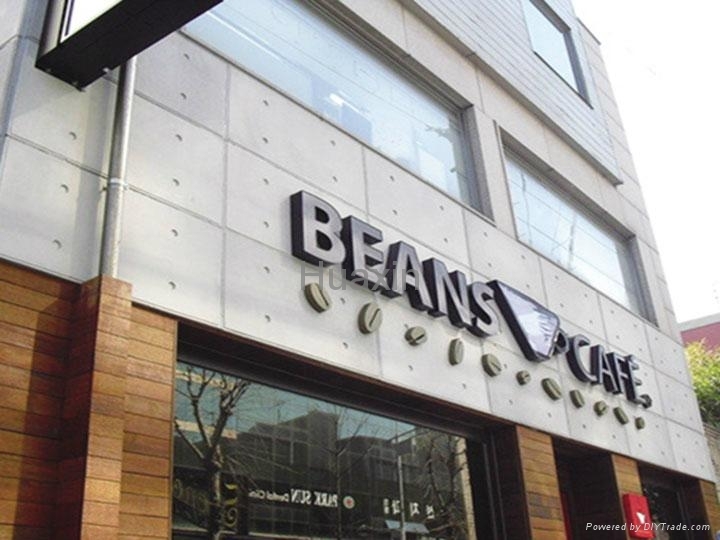 5) Environmental protection: Its special characters make more comfortable environment. 6) High Strength: High-strength and impact-resistant make it is not easy to be damaged. 7) Durability: insulation against bugs, fungus and corrosion,so it can last for a long time. 8) Easy installation: Painting, tiling and nailing can be feasible in the new system. 3) Main dimensions: 595x595mm,1220x2440mm and so on. 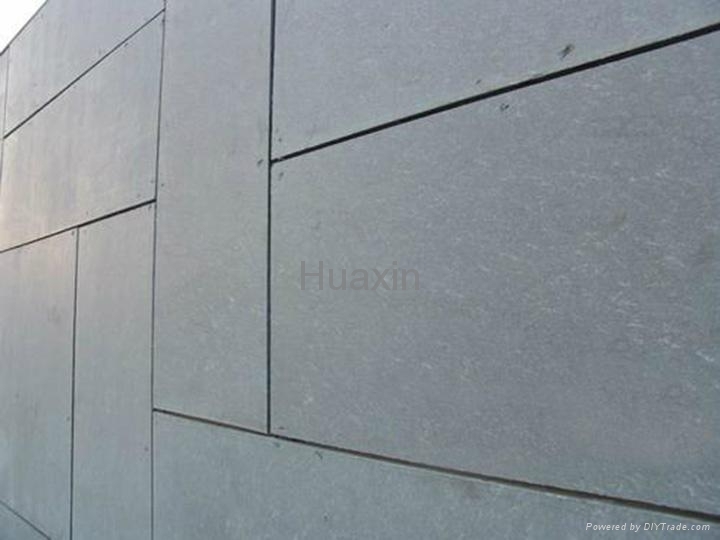 Materials: cement, quartz sand, plant fiber, etc. Interior and Exterior wall partition, suspended ceiling,fireproof board. also can be used for: commercial and industrial construction,residential buidling, movie theaters, exhibition halls, restaurants, hotels, hospitals, train station or MRT stations and so on.